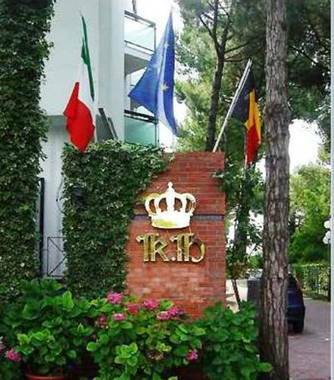 Hotel King Lido di Iesolo, Hotel Italy. Limited Time Offer! Hotel King. "Hotel King" has acquired 3 stars. It is located in Lido di Jesolo. For visitors who like practicing some sports, the residence offers tennis. There is no need to go out searching for dinner as there is an onsite restaurant. In the morning, you have the opportunity to enjoy the hotel's breakfast. Visitors can connect to the Internet free of charge.